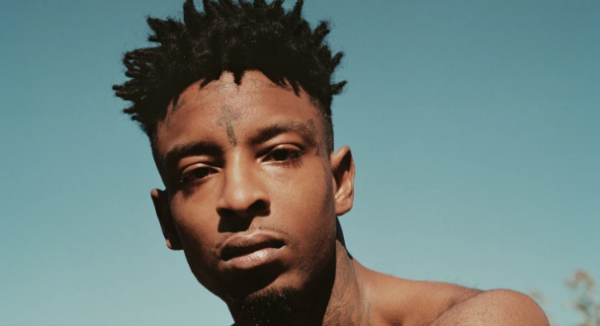 More details are emerging from within the walls of 21 Savage‘s harrowing experience with ICE. 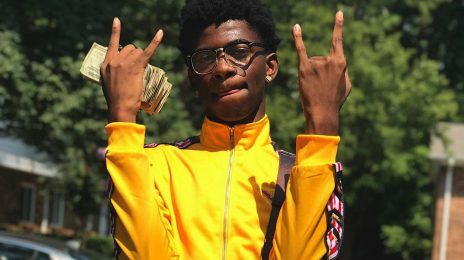 The performer is being detained at the Irwin County Detention Centre in Atlanta because of complications with his immigration status and, according to sources, is being forced to undertake daily chores by the establishment’s authorities. The Blast breaks it down…. Upon entering the Irwin County Detention Facility, Savage was given one bar of soap, a comb, shampoo, toothbrush, toothpaste and one container of skin lotion. He was also provided a mattress, one blanket, one pillow and a towel. For undies, Savage will be allowed to exchange underwear and socks daily. As for responsibilities, Savage is required to make his bunk bed, stack loose papers and keep the floor clear of any debris or trash. Savage is allowed to receive visitors Thursdays and Saturdays between 1 PM and 4 PM, but they are subject to searches for contraband. 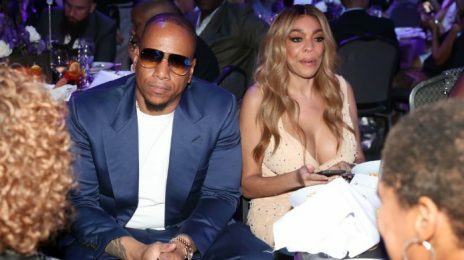 It’s currently unclear if the rapper’s three children will be brought to the facility for visitation. Meals are obviously provided to detainees, and Savage is receiving three squares per day from a contracted company. Upon learning this, the mogul Jay-Z employed his legal team to support 21 with hopes doing so will see him freed from the prison. His legal team believes the star may have been targeted by ICE over song lyrics criticizing U.S. immigration officials that were released just five days before his Sunday arrest. Don’t agree with what he is going through and hope it gets handled properly but his celebrity status doesn’t excuse him from chores. This brings to light what immigrants are forced to do who aren’t famous. He broke immigration laws and overstayed his visa. He deserves everything he gets. Lmfao. Have him clean the toilets as well. 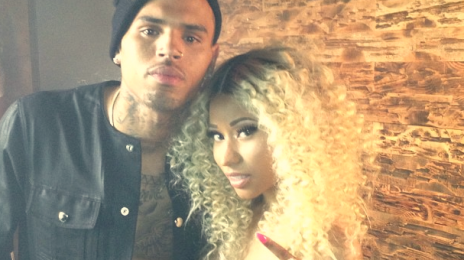 Chris Brown and Nicki Minaj just dropped a new song together named ‘Wobble Up’ and it looks as though that’s just the start of the pair’s joint efforts this year. 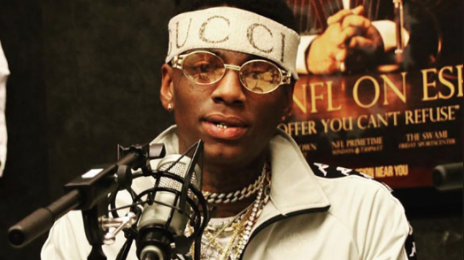 Soulja Boy has been targeted by thieves.